Sherry shows you how to paint 4 murals with colored, step-by-step instructions, a garden shed, potted garden, jungle room, and woodland room. 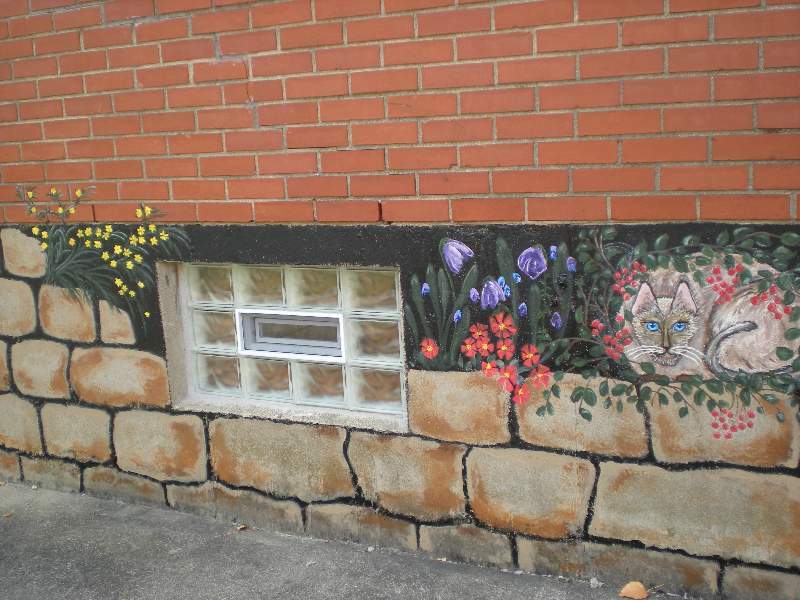 Tired of those plain old walls in your home? 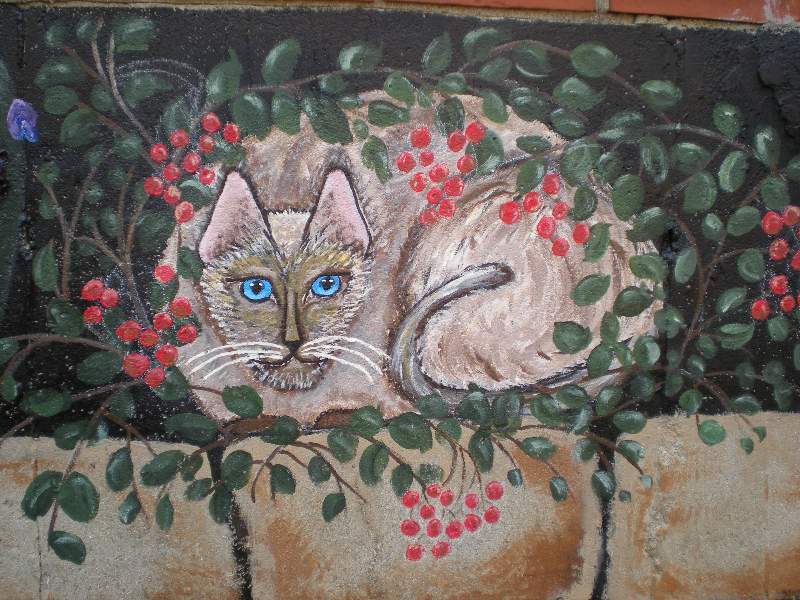 Sherry inspires you with fabulous mural ideas that can be applied indoors on walls or outdoors on fences and sheds. She includes general instructions for surface preparation and supplies needed for both outdoor and indoor murals. Includes step-by-step photos of painting process. 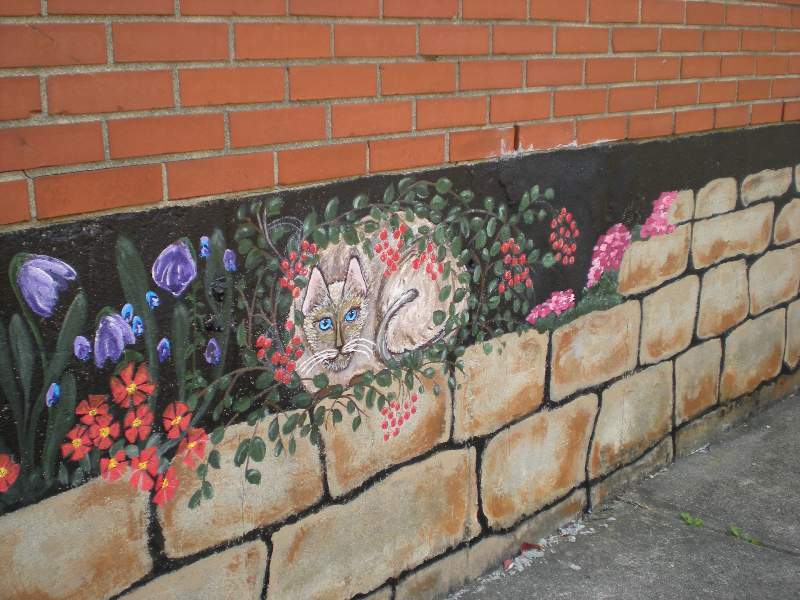 Wall murals include a vegetable garden on an outdoor potting shed; a faux stone painted house foundations with flowers, greenery, and cat; an underwater scene in a bathroom; a woodland fence. Carolyn Webb of Pine Bluff, Arkansas, bought Sherry’s book The Masters Touch vol. 2. 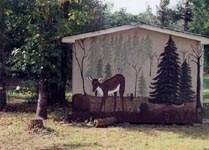 Using Sherry’s patterns in book, she painted the mother deer and pine trees on the side of her shed. For a 3-dimensional prop, she placed a hollow log in front of the mural. 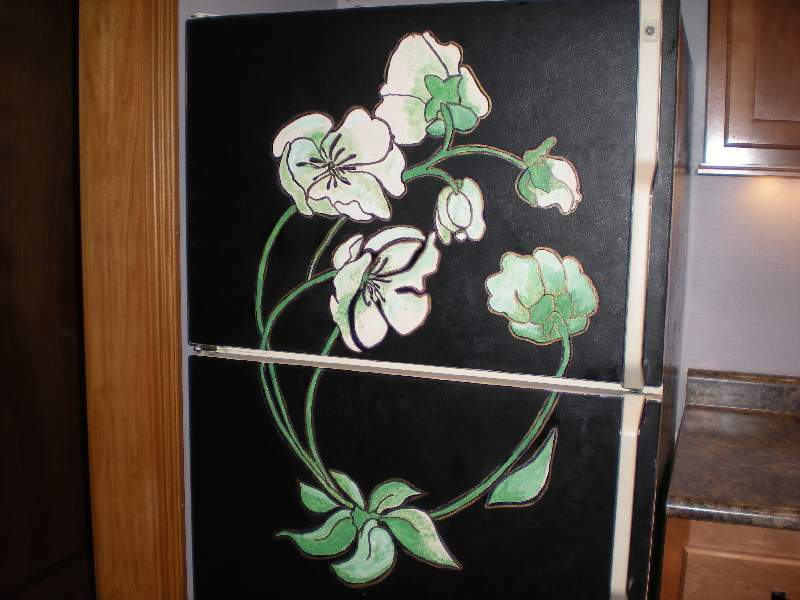 This was Carolyn’s first attempt at mural painting. She has painted small wooden items from patterns but never with dimensions of this size.